Slovenia is a fantastic country for an unforgettable road trip. The country is not too big and the roads are good. If you are planning to do a road trip please take a couple of days to really explore and enjoy the countryside. Rentalcargroup.com offers cheap car rental in all airports and many cities in Slovenia. Take note of the following travel tips in order to have a successful renting experience. So, what can you expect to find in Slovenia? Slovenia is in the East Alps and it hosts interesting natural features and cultural attractions that mesmerize you. The Slovenian mountains and hills provide a breath taking sites for photography, and sightseeing. These are situated in the cool country side with spectacular road networks characterized by bends for unique scenery. The Julian Alps are of particular interest to tourists. From the mountain ranges you can access the Triglav National Park for wonderful wild expeditions. You can choose to go hunting, hiking, camping or just tour. Slovenia is a great place for all your outdoor activities. If fishing is your hobby, Lake Bohinj and Bohinjska Bistica are amazing. These provide wonderful sites for water sports like kayaking, canoeing, rafting and hydro speeding. Cycling, mountaineering, and horse riding are other options. Its coast has amazing sand stones and hotels are situated along the beaches with exceptional accommodation units. Slovenia has numerous historical sites like castles, old church buildings and palaces. The Port of Koper hosts a number of these features in one spot. For a visit to ancient cathedrals, art galleries and museums, you can use a reliable mode of transport from car hire firms. Slovenia’s unique sceneries include the neo-gothic Parish church at Lake Bled. The region is surrounded by thermal springs, golf courses and casinos for your exclusive recreation. To learn about the Slovenian traditions and ceremonies, look out for the events calendar in tourist’s centers. You can’t afford to miss the carnivals and annual ceremonies in the country sides. Be advised as for driving on motorways a vignette is mandatory. These can be bought from dars.si website or at main border crossings, gas stations or some other places for tourist and motorists. Do not risk driving on motorways without this sticker as fines between 300 and 800 EUR are foreseen. From November 15 untill march 15 all cars in Slovenia are required to be equipped with snow tyres. This may have an extra fee on top of the car rental, depending on the car rental company. You must have insurance in accordance with Slovenian rules..
You need Legal Liability, Third party and Public Liability insurance. You must use dimmed headlights even during the daylight. It is illegal to use a hand held mobile phone while driving a car. Everyone in the vehicle must wear a seatbelt. In the front and in the back of the car. Slovenia is a popular rent a car destination, there are many car rental companies in Slovenia with a wide range of different car categories. Many of our clients have rented a car in Slovenia and had good experiences. Do not wait with booking your car for Slovenia before you know prices will go up and the availability will get low. Last month, the average car rental length in Slovenia was 6 days. The average rental car length in Slovenia is 8 days. The most booked rental car type currently in Slovenia is ECONOMY cars. Last year, the most booked rental car type in Slovenia were ECONOMY cars. 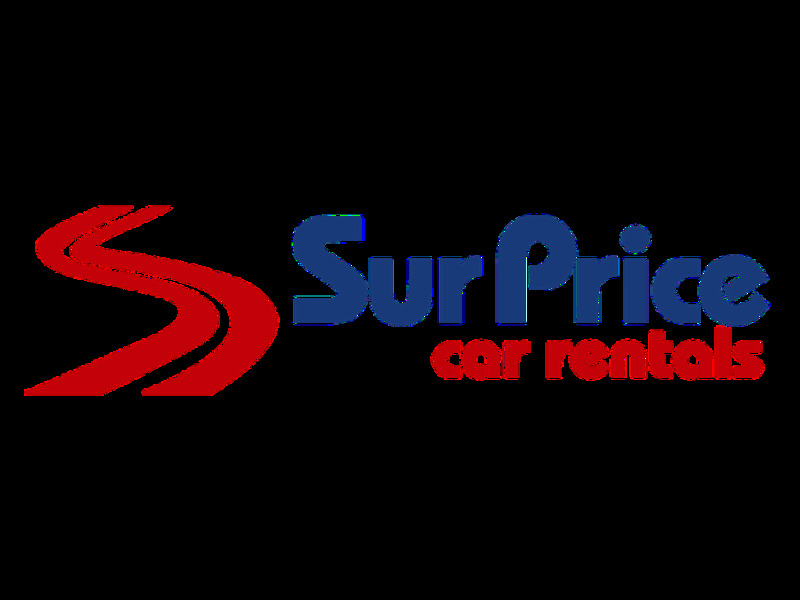 How much does it cost to rent a car in Slovenia? Last month, the average car rental price was 137 USD. Last year, how much did it cost to rent a car in Slovenia? Last year, the average car rental price was 153 USD. What is the current average daily price to rent a in Slovenia? Last month, the average rental price was 23 USD per day. How much did it cost to rent a car in Slovenia over the past 12 months? Last Year, the average rental price was 20 USD per day. The car rental companies available in Slovenia are: Alamo, National, surprice, Enterprise, Interrent, Avantcar. See below last 5 customer reviews. Our customers rated Slovenia Car Rental with an average of 9.45 based on 11 ratings. I want thank you for the excellent service, i would love to recommend your company to anyone who needs great service.